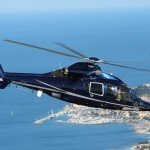 Cannes is one of the most glamorous destinations in the world and for two weeks every year the international jet set descend upon the small the Riviera town. 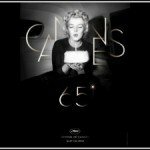 The Cannes Film Festival takes place at the Palais des Festivals amid the glare of the international spotlight, so visitors are looking for discreet restaurants to dine in stylish, calm surroundings. 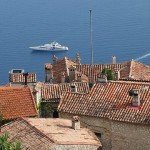 However, it’s not just the film festival that takes place at the Palais; other high-profile events, such as Cannes Lions, MIPCOM and MIPIM also attract a discerning demographic who are used to fine dining. Fortunately, there are a number of excellent luxury restaurants near the Palais Des Festivals and we recommend four of our favourites below. 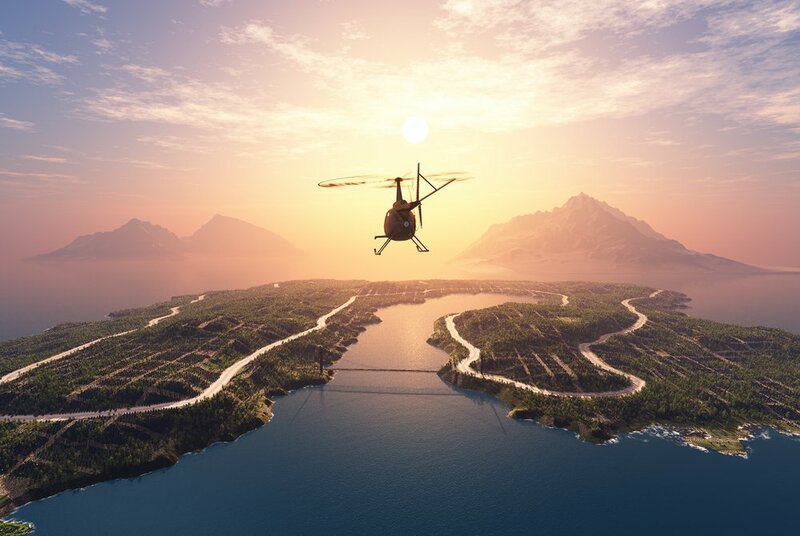 These restaurants can be combined with a helicopter to Cannes to make the most of your time. 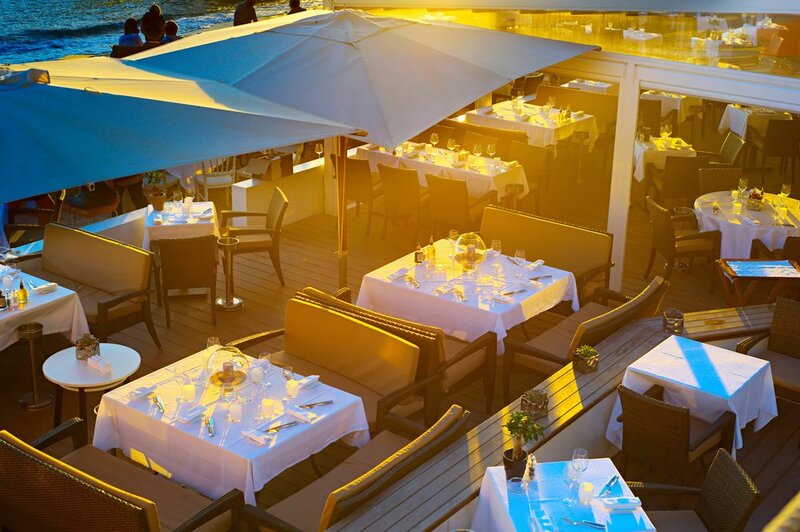 This upmarket brasserie can always be relied upon to be at the top of lists of Cannes most popular restaurants. Locals love its French dishes like white asparagus with morels, rack of lamb with scallops, and its trademark Grand Marnier souffle. The interior is fashionable and arty and furnished with muted colours, so it is a popular place for business dinners. L’Affable is always abuzz with activity and has a great ambience, superb set menus and attentive service. Make sure you book ahead at peak times. Although, it’s slightly further away than our other choices, no list of luxury restaurants in Cannes would be complete without mentioning the incomparable Palme d’Or Restaurant. This exclusive eatery is the only 2-Michelin star restaurant in Cannes and located a 15 minute walk from the Palais, or a mere two minute drive along the beautiful Croisette, it is worth the detour. The 2-Michelin La Palme d’Or is one of France’s finest restaurants and highly coveted by a high-profile clientele. 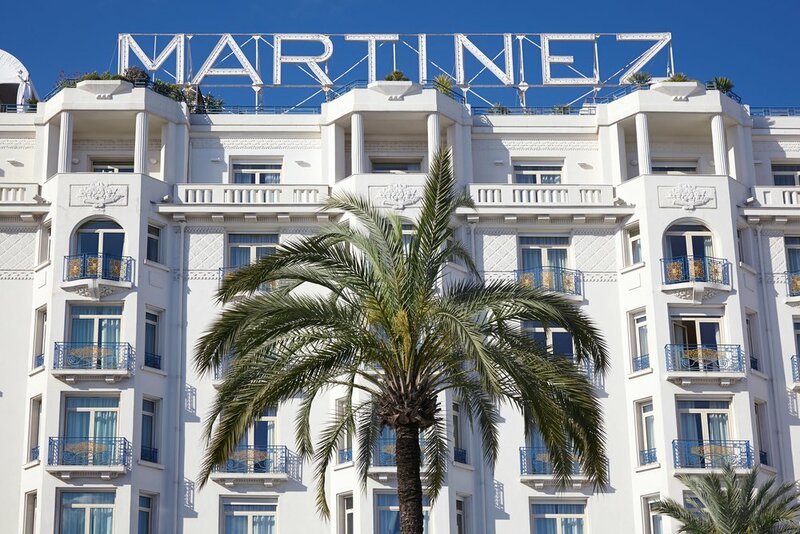 Located in the exclusive Martinez Hotel, the setting is mesmerising with a large terrace overlooking the Mediterranean; the very sea which influences its gourmet flavours. Chef Christian Sinicropi serves up daring and delicious food in a chic Art Deco setting that routinely impresses celebrities, billionaires and royalty. Le Park 45 is another Michelin star restaurant with a chef who is passionate about seasonal ingredients and flavourful Mediterranean cuisine. Sebastian Broda serves up a rich and inventive menu in the Grand Hotel’s dynamic restaurant on La Croisette. 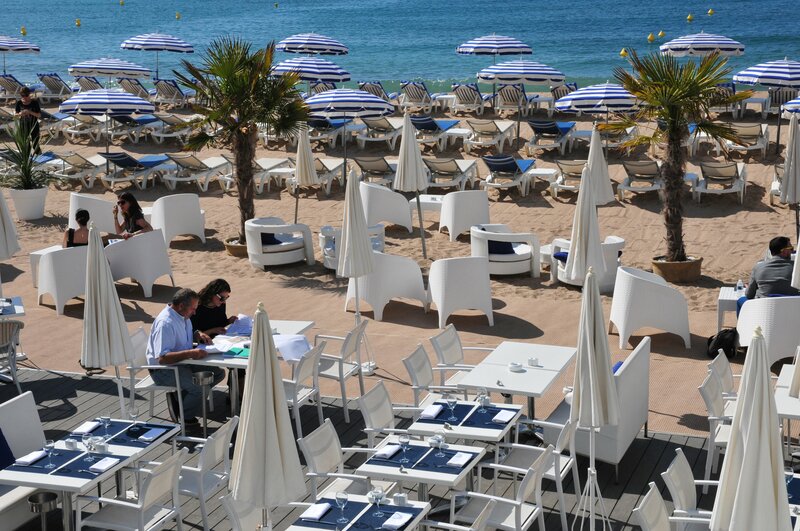 The sunny climate of Cannes is perfect for eating on Le Park 45’s terrace, set under umbrellas in immaculate gardens dotted with palm trees and the calming blue of the sea on the horizon. The sea bream and Jerusalem artichokes are a good choice followed up with a sublime hibiscus ice cream, but the tasting menu lets you sample a myriad of flavours. Table 22 Par Noel Mantel is a discreet and stylish restaurant away from the Croisette, but it’s worth the pleasant stroll into Cannes’ Old Town. The contemporary restaurant supplies lucky diners with delicious and unpretentious Provencal food in its contemporary interior or out on the veranda. The chef/owner Noel Mantel makes traditional dishes like risotto, sea bass and steak with a sophistication that belies their simplicity. Mantel also offers a tasting menu and more inventive flavours such as lobster ravioli. The desserts are also a revelation with divine berry and lemon tarts and the generous portion of creme brulee is a popular choice. Situated on atmospheric St Antoine Street, Mantel is a nice change of scene from the opulent restaurants on the Croisette. 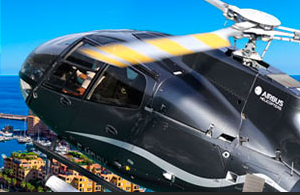 If you would like a helicopter to Cannes for the Film Festival or to try any of these wonderful restaurants, please contact Heli Securite for more information.